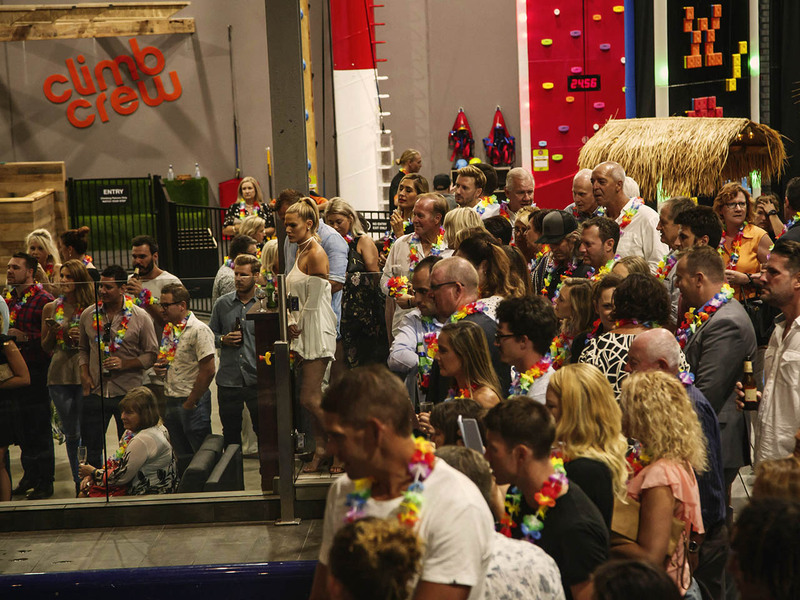 If you’re looking for something different for your corporate event or a private function, we can guarantee you smiles and fun. 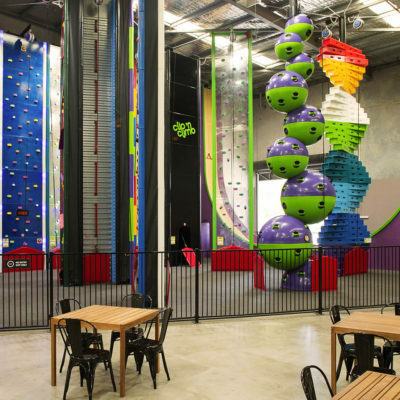 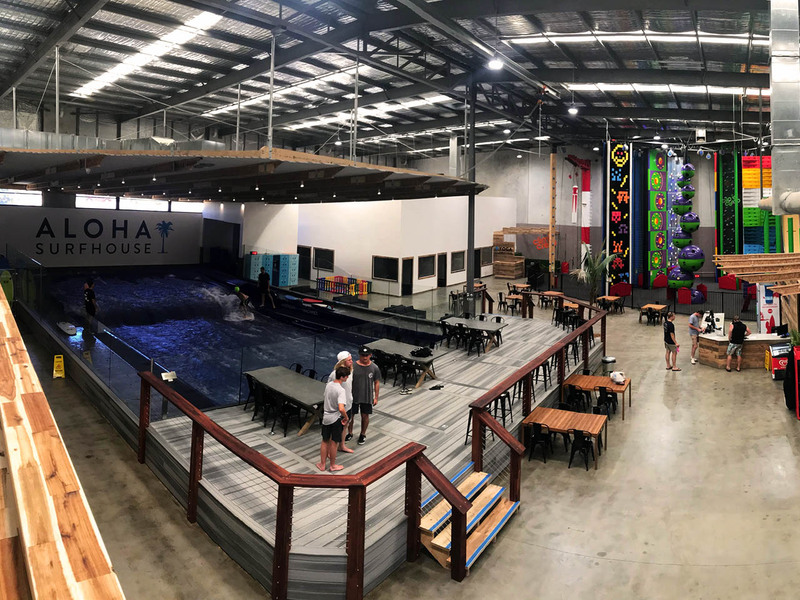 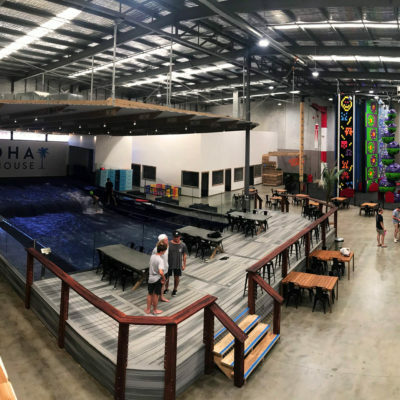 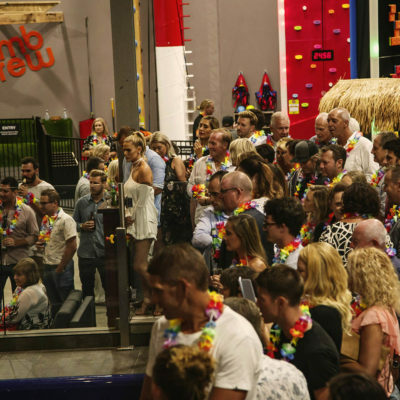 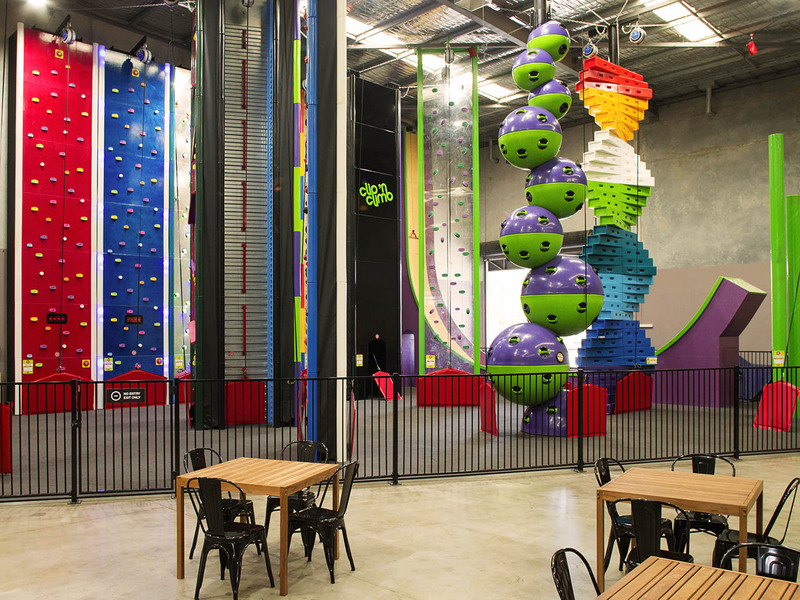 We also have an assistance-free Clip ‘n’ Climb climbing wall, a yoga room and break-out rooms for events. 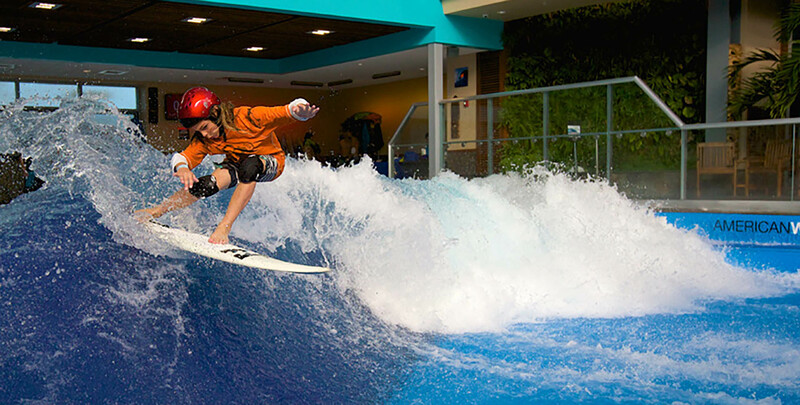 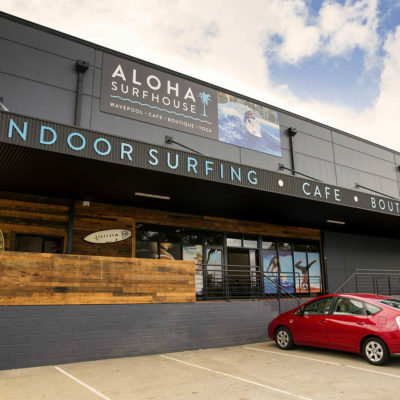 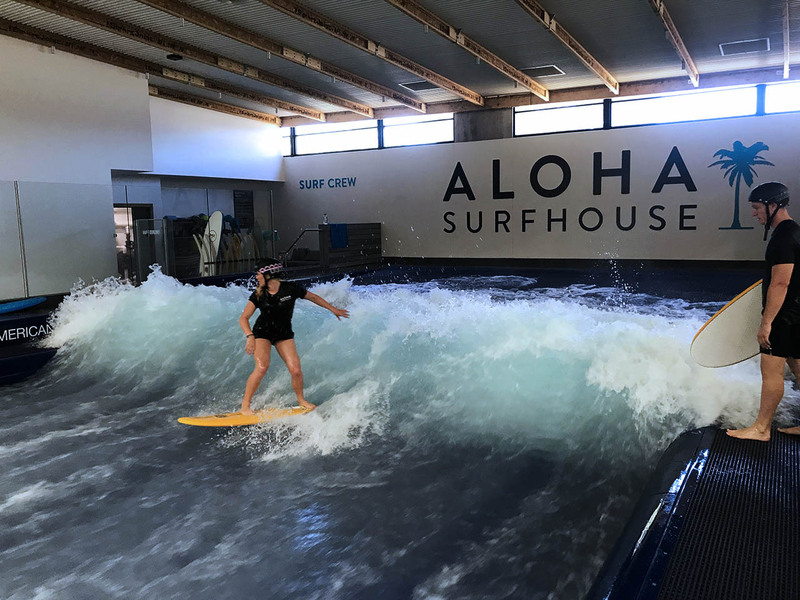 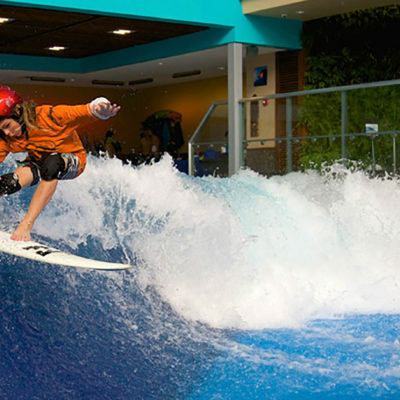 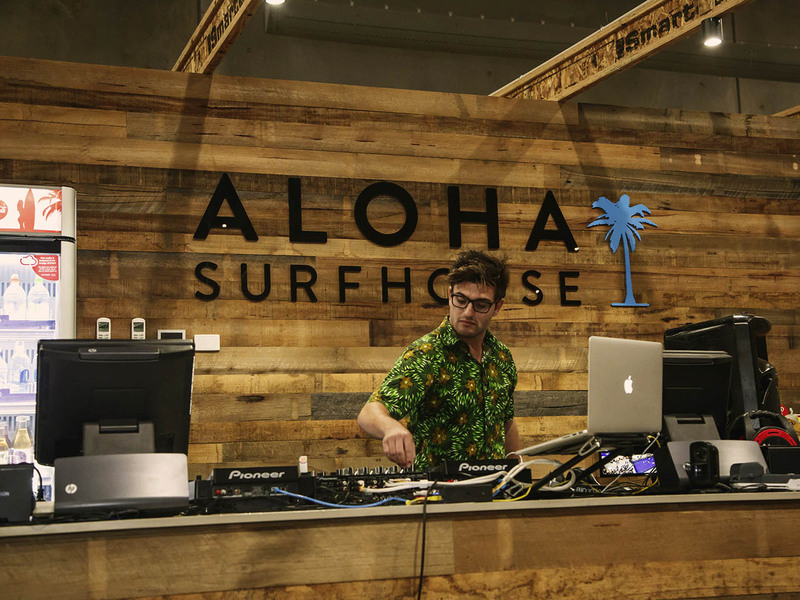 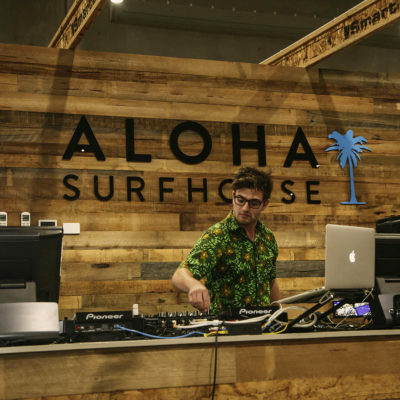 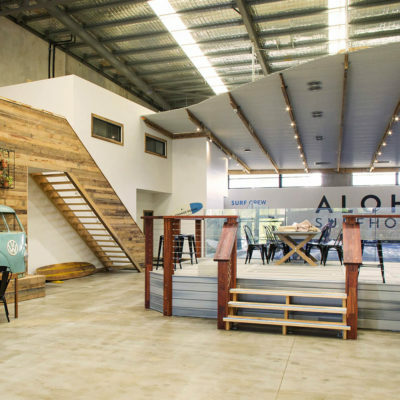 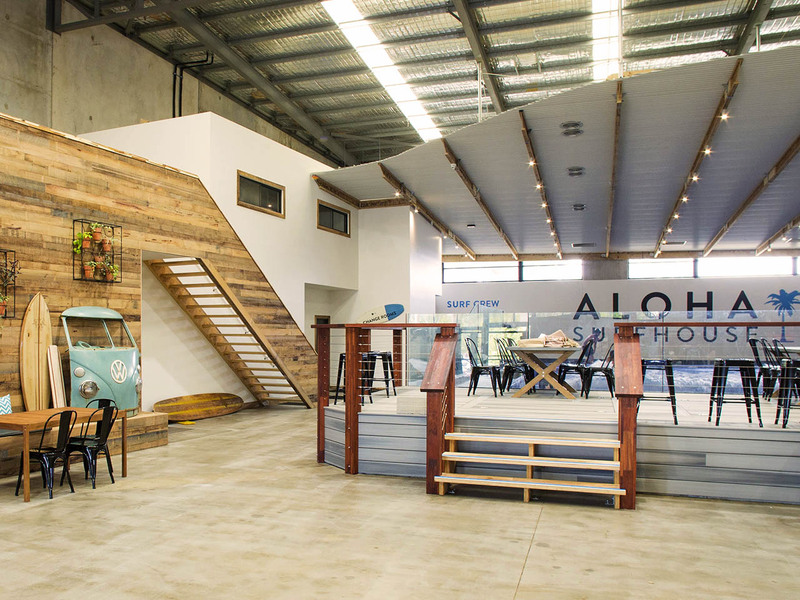 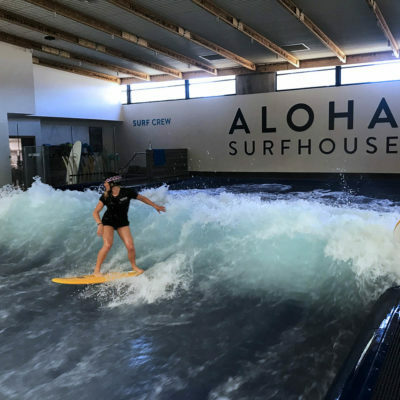 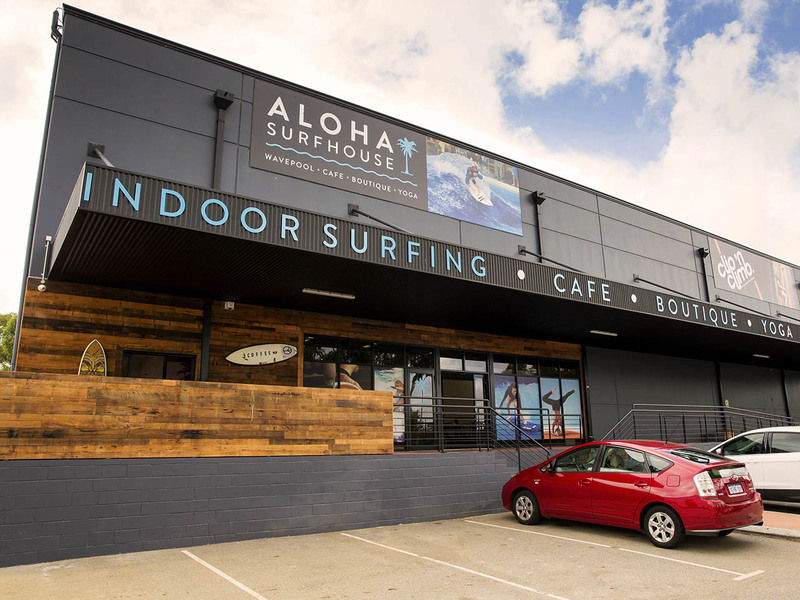 You can’t fail to have an awesome time at Aloha Surfhouse with your guests.